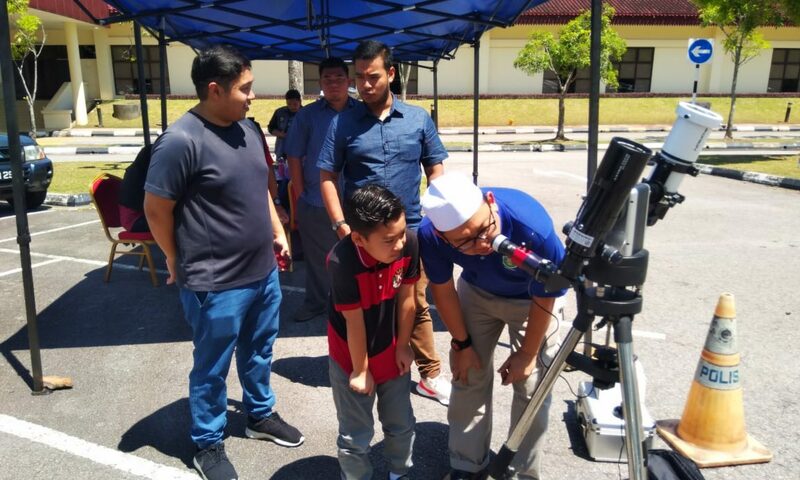 The Mini Astronomical Observatory, Keriam, Tutong is open to members of Astronomical Society of Brunei Darussalam (PABD) every Saturday night, or on other nights upon arrangement. Look through our telescopes and see the wonders of the universe! Operator observatory for research. Learn how to real imaging techniques of our solar systems and other wonderful deepsky objects.